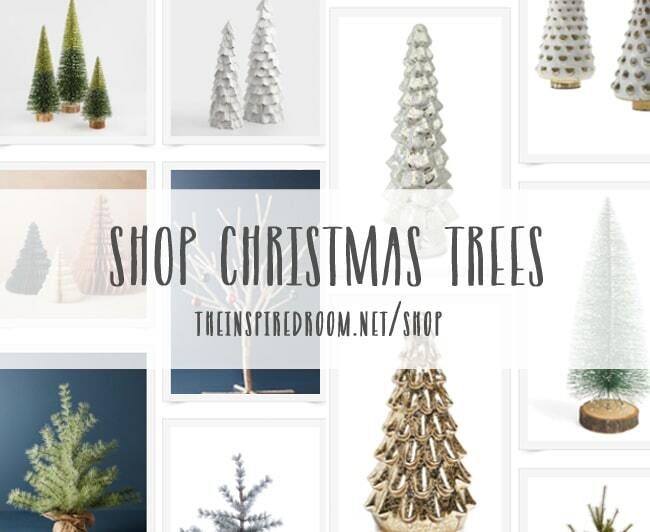 Shop Christmas trees and tree skirts HERE! 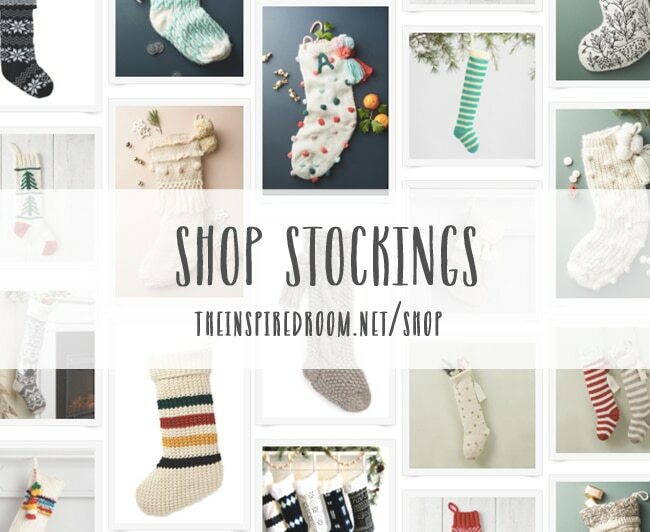 Shop stockings and stocking holders HERE! 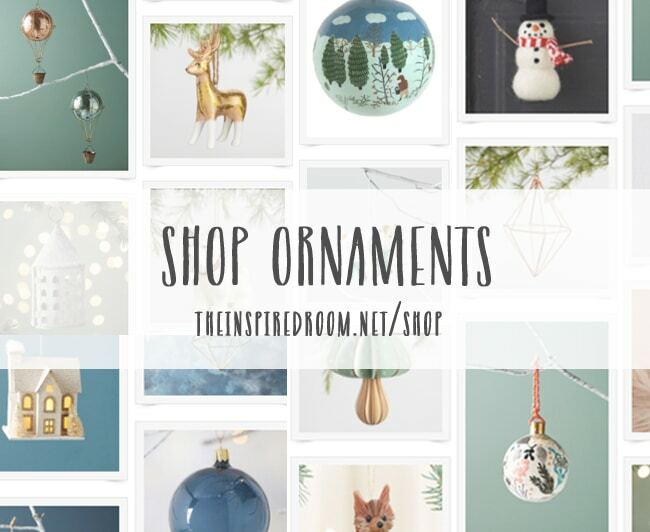 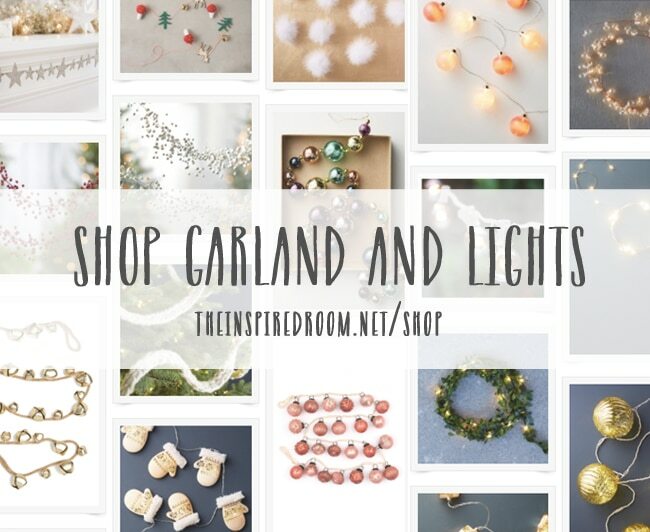 Shop garland & festive holiday lights HERE! 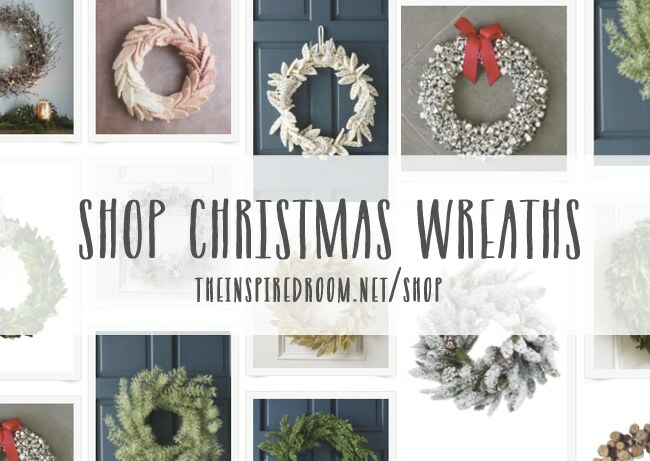 Pin the graphic below for later! 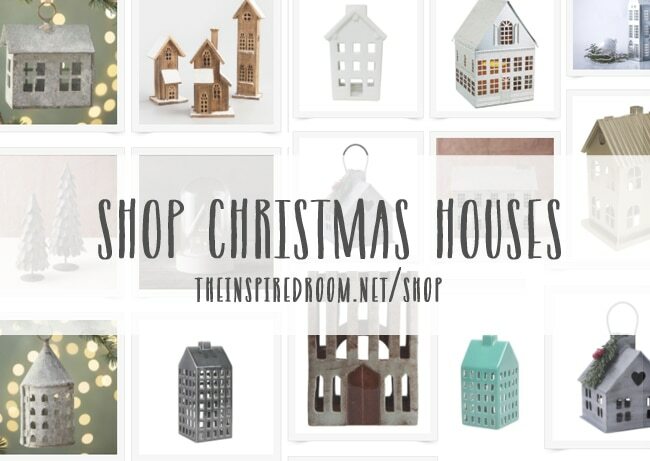 Click HERE to tour my previous home Christmas House Tour!